A mistake in the federal immigration system has left more than 50 international students at a Halifax career college in a panic and daycare centres are expecting a staffing shortage. 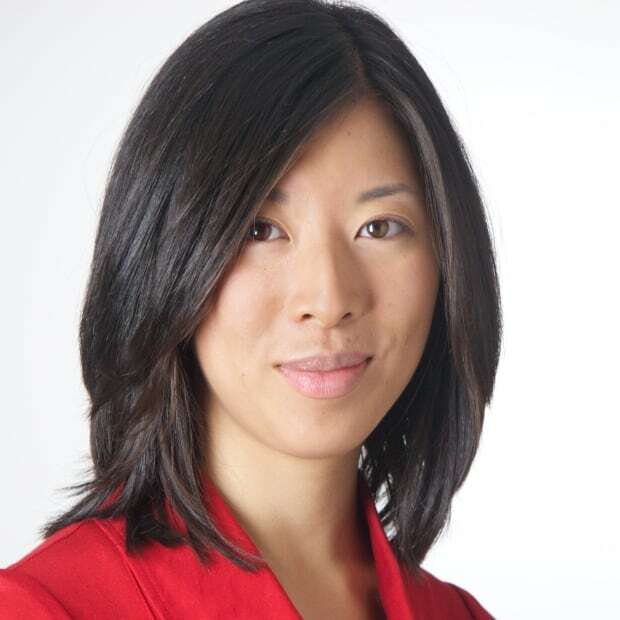 Anna-Kay Clarke is cleaning clothes out of her dresser, hoping someone will buy the furniture she has posted to Kijiji. After being unable to legally work since October, she's trying to raise enough money to cover the rent on her Halifax apartment. Clarke is a trained early childhood educator who graduated in June from the private career college Nova Scotia College of Early Childhood Education in Halifax. She attended the school as an international student from Jamaica, taking a two-year diploma program she believed would allow her to gain a work permit upon graduation. "I just have a love and a passion for working with kids. And so that's why I pretty much decided that for me to live and work here, this would be something I would want to pursue," she said. The trouble was, Clarke, like all of the other international students at private colleges like NSCECE, was actually not eligible for the post-graduate work permit — even though in practice, federal immigration officials have been granting the permit to students like Clarke for several years. The school said five of its international graduates were denied the work permit this summer and five others received it. But all 36 graduates who applied for it in the last five years were granted a permit, which contributed to the popularity of the program. Immigration, Refugees, and Citizenship Canada said it issued those post-graduate work permits in error. The department "has made efforts to remind IRCC and [Canadian Border Services Agency] officers of the criteria and how to confirm whether an institution's graduates are eligible," spokesman Rémi Larivière wrote in an email. Clarke said she is now out approximately $18,000 and unable to work. The error has also left more than 50 international students at the school in a panic, and daycare centres across Halifax wondering how they will cope with a staffing shortage. At Maple Tree Montessori child-care centre, owner Michelle Cleary said she has hired four international students using the post-graduate work permit in past years. Cleary said she and other child-care centres have come to rely on the steady stream of international workers graduating from NSCECE. "The reality is, there is going to be a critical shortage of early childhood educators in the coming years. I'm already starting to feel it. Every time I have to replace somebody it's becoming harder and harder," Cleary said. "It's obvious to me that the lion's share of people who are coming to work in this profession are foreign students." This summer, Cleary hired another student from the same class as Clarke, who also did not get her post-graduate work permit approved. Cleary drove the student to the U.S. border and begged immigration officials until they issued a temporary permit that will tide the centre over until new paperwork can be filed. "I was in a very serious situation where I couldn't let staff take a sick day. I had no wiggle room, none," Cleary said. By law, her centre must not allow staffing to fall below a ratio of one staffer to eight children, which is why she said hiring the new staff person was essential in order to keep operating. Cleary said the rules on the immigration website were unclear even to the immigration officials who mistakenly granted the permits, and she believes what has happened to the international students is unfair. "I really think parents should kick up a really big stink," she said. "They all have a vested interest in this." 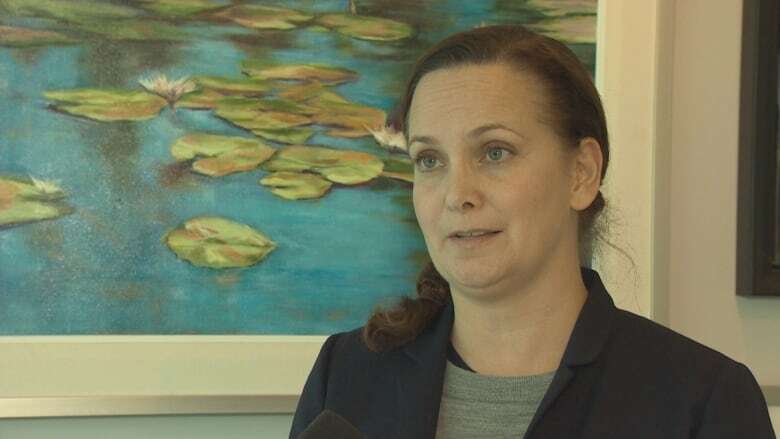 Immigration lawyer Elizabeth Wozniak said she is currently helping four workers from child-care centres take their case to federal court. She said she's rarely seen a situation where, among a group of applicants who share the same school, program and graduation date, there are some successful and some unsuccessful applicants. "Given the inconsistency that we're seeing coming from the Immigration Department itself, nobody really knows what's going on. If they don't know, how is the average person supposed to know?" she said. 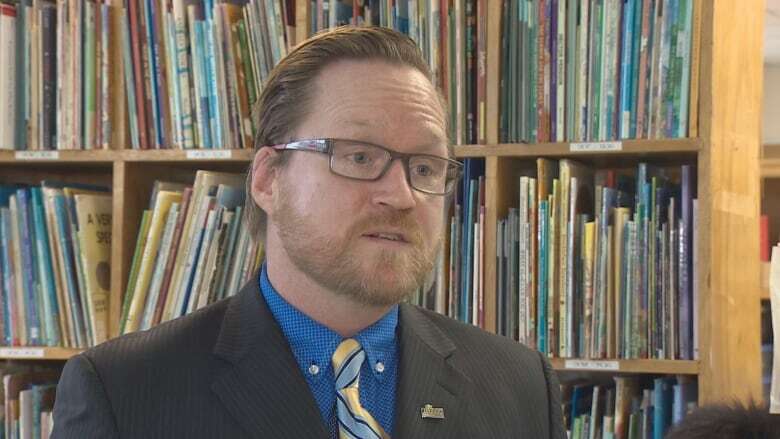 The Nova Scotia College of Early Childhood Education's executive director, Derrick Tobin, said child-care centres are contacting him in alarm and some are not running at capacity due to the lack of staff. "We are lobbying on the federal level and provincial level to find any path we can to support our students to stay and work," he said, but added that the school has not been able to find any options so far. Clarke said had she known that private colleges like NSCECE are not eligible, she would have chosen a university such as Mount Saint Vincent, which is. "I did my due diligence over a Skype interview with a recruiter. I asked this question. This information was posted on [the school's] website. So I was in complete shock to know that this was happening," she said. Tobin said based on the graduates who received the permits, the school believed they were eligible. He said the school didn't promise eligibility and directed students to Immigration Canada's website for more clarity. Clarke was allowed to work under her student visa and still hopes that a work permit will come through so that she can return to her colleagues and pupils. Being denied the permit was devastating, she said. "I just lost it in the office. I was crying. To know that I came here, followed all the rules, did everything according to plan, and the only reason I'm being denied is because of the school I chose to attend for two years."